It’s a very slow time for concept phones, since not many designers are creating renders these days. 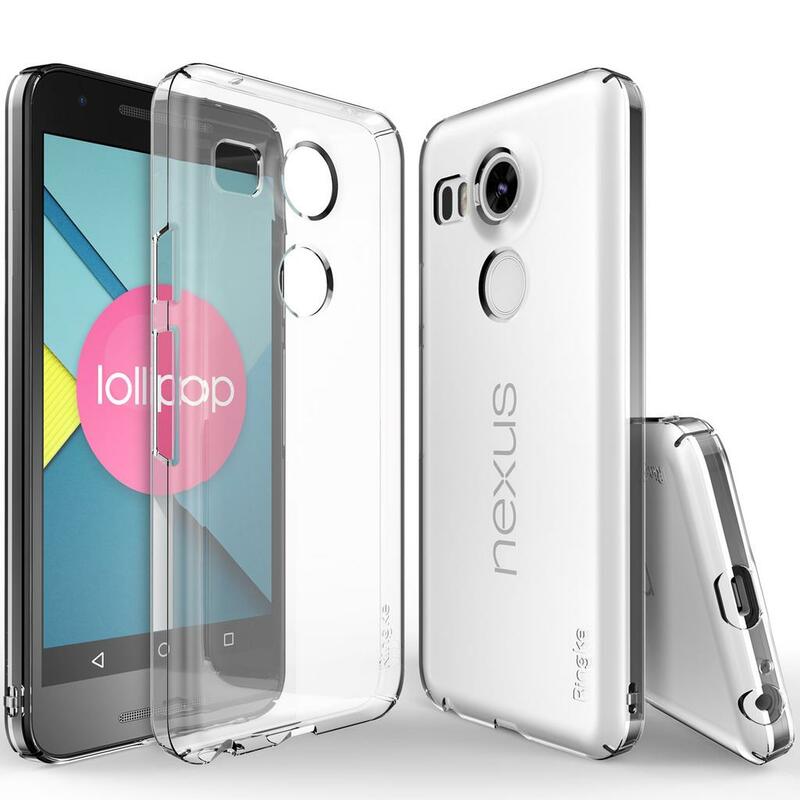 That’s why we turn to renders, like the one below, a leak concerning the LG Nexus 5 2015 yet again. The fingerprint scanner seems bigger than ever, although the hole in the glass case kind of looks smaller. The device also gets a big camera, with a bit of a bump protruding out. LG’s new Nexus has a dual flash, as far as I can see, plus an autofocus laser mechanism. The case is clearly made of polycarbonate (not the accessory, but rather the device’s own case). I find the screen bezels to be surprisingly thick for my expectations and for 2015 expectations in general. A sturdy metal frame is obviously present and when seen from the front, this model doesn’t change much from the OG Nexus 5. Two of my complaints about the older phone were the camera and its screen behaviour in sunlight. The format and soft touch back were quite comfy and ergonomic, to be frank.